Overcome Social Anxiety– Tips to Make it So Much Easier! Frequently my clients will talk about feeling anxious when meeting new people, or participating in social situations. I understand their anxiety. And though I still deal with it, I have created ways to overcome it, so I can step into new situations with ease. Social anxiety can be more acute for sensitive, empathic people. Consistently being attuned to how others are feeling can create a sense of overwhelm and discomfort. In addition, sensitive people are more apt to worry about what other people think of them. This can easily trigger an ongoing mind-loop of anxious thoughts, which of course will make socializing even more difficult. The key to overcoming social anxiety, is somewhat paradoxical. The key is to both detach from what others are thinking, and at the same time, listen completely to what they are saying. We can’t ever truly know what a person is thinking. However, when we listen carefully, we can understand deeply. And people love to be understood. Positive visualization. Before the event, I sit down and visualize things going smoothly. This is an important step, because we’re so often visualizing that things will go poorly. In my visualization I don’t get very detailed. Instead, I visualize the scene filled with peace, laughter, and joy. I visualize, and sense, how I’d like to feel when I’m there. This technique is amazingly helpful. It’s gotten me though interviews, corporate talks, workshops I’m hosting, holiday parties, and more. EFT Tapping. Again, before the event, I do a few rounds of EFT Tapping. I tune into any anxiety I might be feeling, and I tap. This helps reduce cortisol, the major stress hormone. Sometimes only 5 minutes of tapping will do the trick. For more anxiety-provoking situations I might work on it longer, or get help from another practitioner. Deep Breathing. Once you get to your event, remember to breathe deeply. Check in with yourself to make sure you are breathing. Shallow breathing, up high in your chest, will trigger a sense of stress. 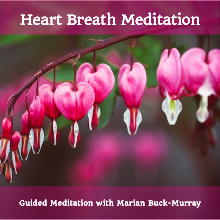 Deep breathing, from down in your belly, turns on the relaxation response. Listen Deeply. 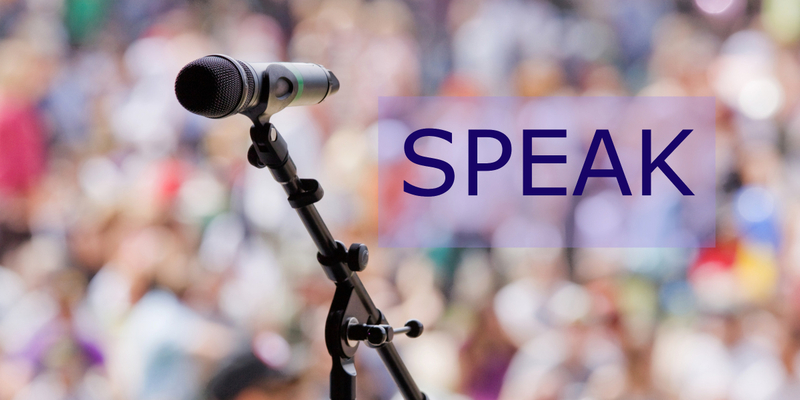 When talking with someone at the event, someone you know, or someone you don’t, remember to listen deeply to what they are saying. Most people truly like to talk about themselves. And everyone loves to be heard and understood. So, rather than stressing about what you should say, relax, and listen. Drop out of your head, and allow yourself to tap into your intuitive flow. Ask questions to learn more about the person you’re with. This will help form a connection, and create an easier flow of communication. Find Your People. Now, it’s definitely important to step out of your comfort zone to meet new people. However, if you feel overwhelmed by social anxiety at first, it’s okay to start by spending time with just a few people, or even one person, with whom you feel comfortable. The goal here, is not to use these people as a crutch, but rather to use deep listening, and question-asking, to help you build your confidence. Get yourself going, and then step out to meet someone new. Plan Your Exit – Often times it’s okay to leave early. It’s also okay to excuse yourself for a moment to go outside to get some air. Social events can be over-stimulating for anyone, especially a sensitive person. So, when appropriate, and if needed, plan an early exit. Bring your own car, or agree ahead of time on an exit time with whomever is driving. Just knowing you can leave early will help you relax and enjoy yourself. And, if you’re truly okay, you might even want to stay longer than you planned. 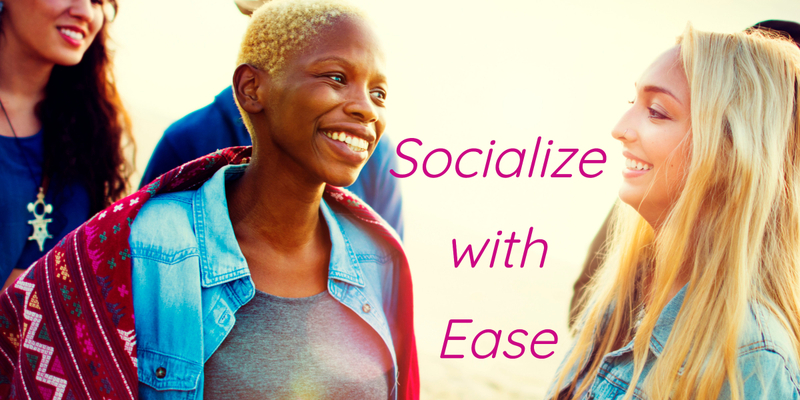 By following these steps, you will help make socializing will feel easier and easier. You’ll make a deeper connection with more people, and therefore feel comfortable around more people. You might even begin to crave social events. I do, even though I still get anxious sometimes. Need help calming your own social anxiety? Contact me.